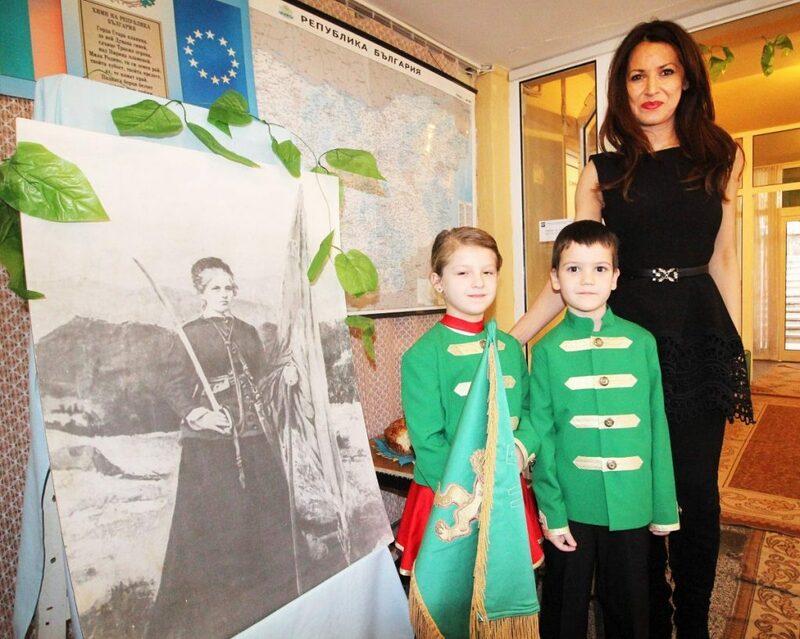 Prof. Dr. Natalia Futekova, Managing Partner of the software company ERP.BG and founder of the ERP Academy, was a special guest of one of the first of the series of inspiring events for this year, organized by Veliko Tarnovo School. 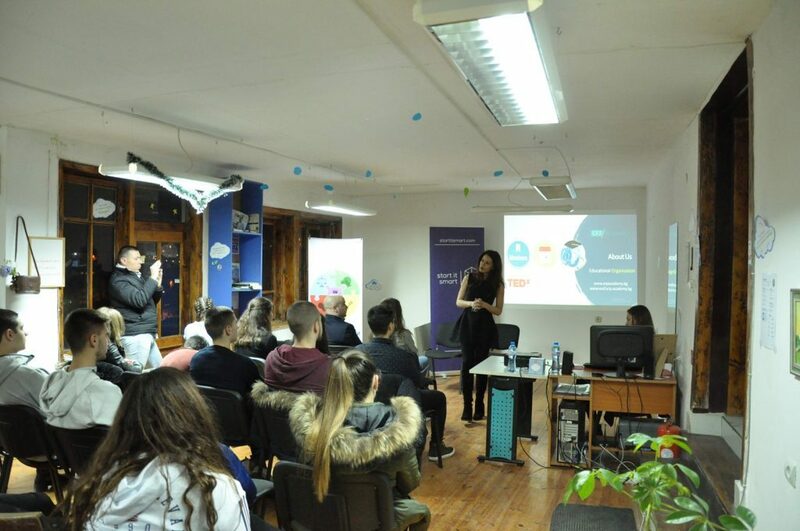 The youth organization is among the most active in the territory of Bulgaria and their idea is to meet the young people with successful people from different professional fields who will share their experience and give them valuable advice for their future realization. 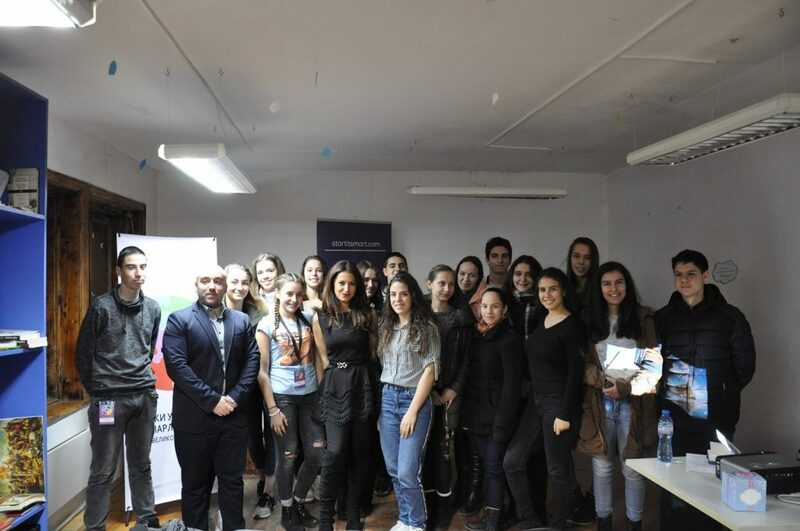 The meeting with pupils and students took place at the end of January in Freedom 21 Hall in Veliko Tarnovo and its main theme was “What is behind the success?”. Natalia Futekova told young people about her experience so far, as well as what she had learned from every success and failure in her career. She urged everyone to be aware of their lives and discover their personal definition of success because it is individual to each individual. 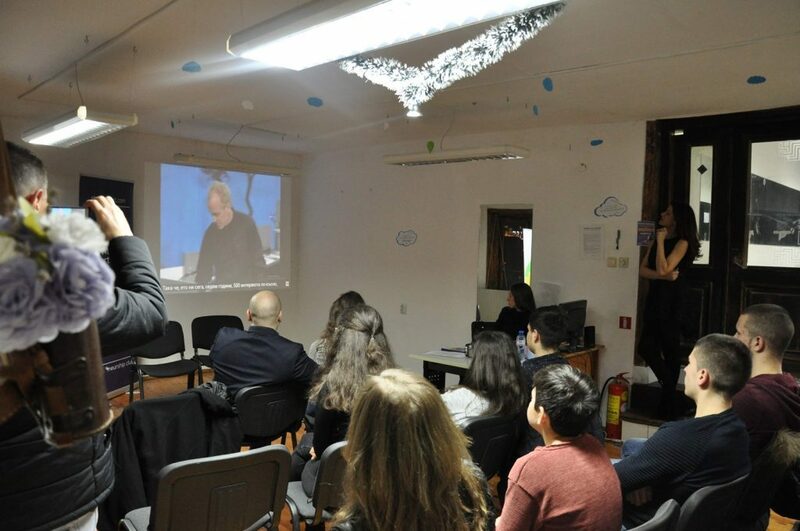 During the lecture, the audience also watched Richard St John’s two inspirational videos from the popular TED Talks platform, which, in his typical straightforward style, explains that success was not a one-way street, but a constant journey, which was also the message of Professor Futekova during meeting. During her visit to Veliko Tarnovo, Natalia Futekova met with Mayor Daniel Panov, who discussed various topics related to the development of business and education in the region. Prof. Futekova was also invited as a special guest at “Raina Knyaginya” kindergarten, where she had the opportunity to enjoy a celebration organized by the youngest talents in the city. Prof. Natalia Futekova is managing partner of ERP.BG – one of the leading Bulgarian software development companies. He is a member of the Management Board of the Bulgarian Association of Information Technologies (BAIT). It combines successfully the entrepreneurial career in the field of technology with academic and scientific activity, as well as with active participation in educational and other social causes. In 2015 he founded the ERP Academy – an innovative project of companies from the ERP branch in Bulgaria, which are joining efforts to make higher education closer to the real needs of the business, and future employees as fully prepared for the labor market in the sphere of business management and IT. Together with a Higher School of Insurance and Finance, they create the master’s program “Business Analysis and ERP Solutions”, which is the first of its kind in Bulgaria and one of the few in Europe that offers a broad view of ERP systems and the trainers are entirely experts from the business.